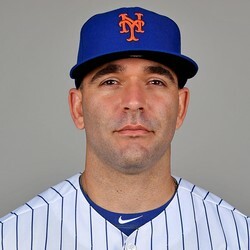 The Mets have signed 31-year-old infielder Danny Espinosa to a minor league contract. The deal included an invite to big league camp. Espinosa is merely infield depth for the Mets. He didn't play in the majors last year.